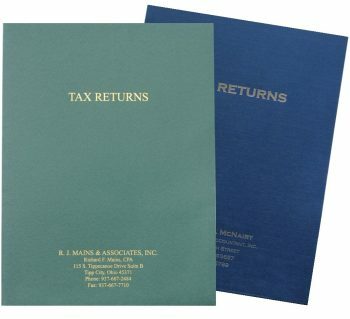 Large tax returns fit perfectly inside an expandable folder! 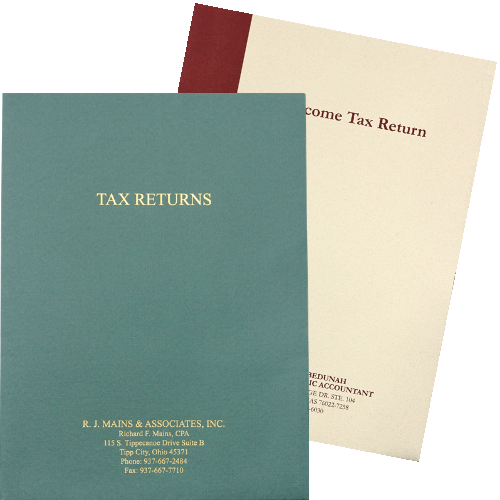 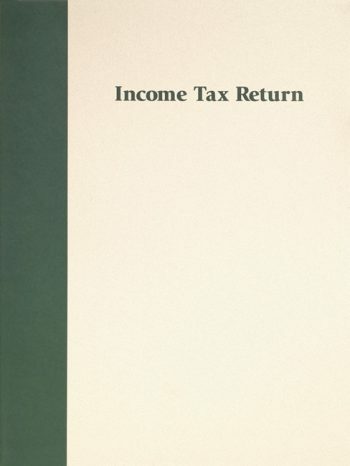 High-quality, expanding tax folders for large tax returns and other important documents. 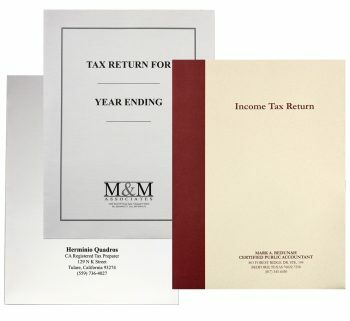 Hold up to 100 pages with ease!